i. Not only did I get two prints in the Bath Society of Artists show but I also won the Harry Walker Young Artists Prize for my portrait of Becky. Both prints on show were made from life at Bath Artist Printmakers a couple of years ago. I'm particularly proud of these two portraits and am delighted to have them hanging on the walls of the Victoria Art Gallery for the next couple of months. I attended the opening night and prize-giving and found my prints hanging right next to a wall of etchings by Katherine Jones - a brilliant evening! ii. 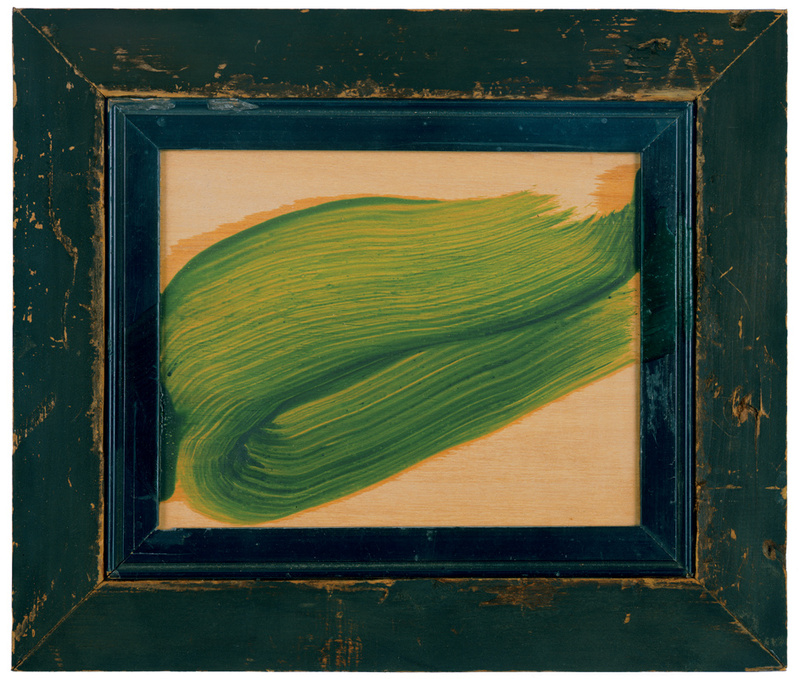 I attended a talk by Jon Benington on Howard Hodgkin's relationship with Bath and the Victoria Art Gallery - a fascinating and personal insight into the life of a very private man. I was particularly encouraged to find out that the first piece of artwork Hodgkin exhibited was as part of the Bath Society of Artists exhibition in the 1950s. iii. I received my Mid Point Review feedback. It was neither particularly good or bad but did raise some interesting points. It's certainly true that I need to figure out how to develop and engage more with my proposal. I will look into the above and really consider my direction ready for next term. iv. I'm delighted (and relieved) to have some time off from both school and uni. I have spent the first week working on a portrait of retiring headmaster Nigel (commissioned by the school) ready for the end of the academic year. I think it's sometimes worth remembering that these things are not side projects but valid and important aspects of the same emerging artistic career.